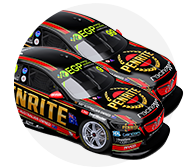 Erebus Motorsport will hit Winton on Wednesday to undertake its second rookie test day with Anton De Pasquale. The Dunlop Super2 Series graduate has been the first of this year’s five rookies home in four of the opening eight races, and sits 19th in the points. 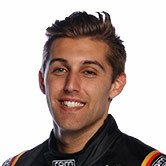 De Pasquale, racing the chassis used by David Reynolds in 2017 but converted to a ZB, completed a rookie day at Winton in February before Supercars' pre-season test. He will return to the Victorian circuit tomorrow, ahead of next weekend’s WD-40 Phillip Island 500 and five weeks out from the Winton SuperSprint in May. 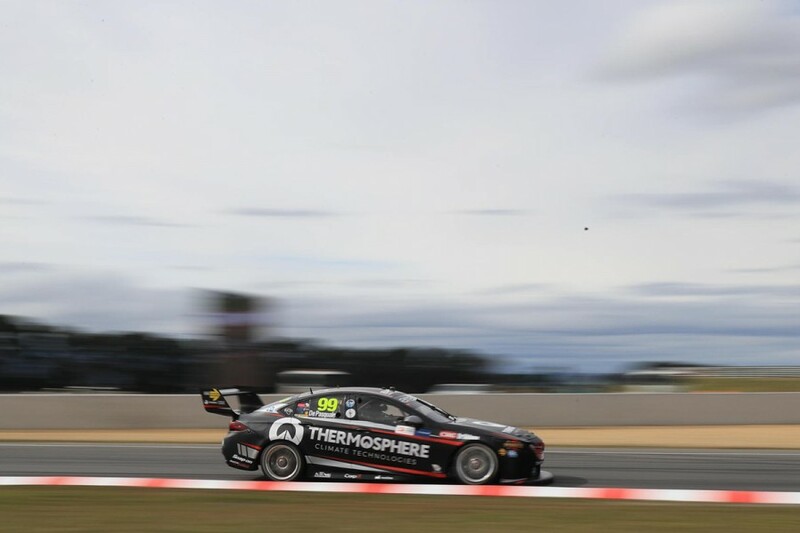 As Tekno’s rookie Jack Le Brocq enjoyed a star turn at Symmons Plains, De Pasquale finished 19th and 15th in last weekend’s two races. “We’ll give Anton some more miles, test a few things and hopefully come out with a bit more ammunition to go down to Phillip Island with,” general manager Barry Ryan told Supercars.com. “[At Symmons Plains] he wasn’t probably as strong as he’s been, but it’s another style of track, I guess. “He struggled a little bit with braking, which we didn’t expect, but we can work on that at Winton on Wednesday and with a bit more sim stuff. “I think there’s some stuff from the simulator that we can actually use to help with what he’s trying to work on. “It’s just tough getting thrown into this. Jack Le Brocq was a classic example [in Tasmania], he probably did what Anton did at the Grand Prix, they probably swapped roles. Rookies are granted three additional test days, and Wednesday’s running will leave De Pasquale with one to use. Only James Golding is yet to use a rookie day, and Garry Rogers Motorsport says that won't change until after the Winton SuperSprint at least. The other rookie with a Victorian-based team, Richie Stanaway will return to Winton in the week after May's race meeting for his second rookie day, alongside Dunlop Super2 Series newcomer Thomas Randle. Reynolds sits equal-second in the Supercars standings with Scott McLaughlin, the Albert Park race winners 11 points behind Jamie Whincup. 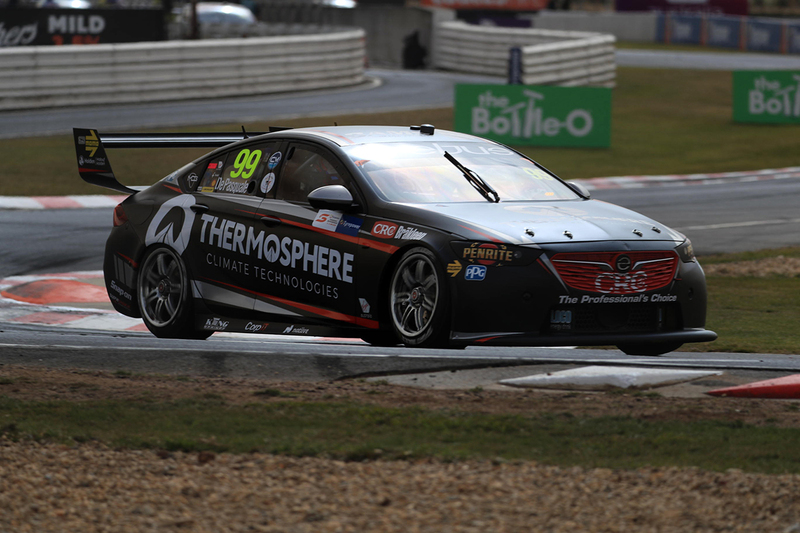 Having qualified in the top 10 for both races of the Tyrepower Tasmania SuperSprint, Reynolds finished fourth and eighth. The Bathurst winner’s reference helped identify De Pasquale’s braking issues. “There was only really one corner hurting him, into 1 and 2, just a bit of technique with the brake over the bumps,” Ryan said. “He couldn’t quite match Dave there, I think he got a little bit frustrated and probably tried to chase the car to try to make it nicer for him. “They probably should’ve left the car and relied on Dave’s feedback to say ‘yeah, the car’s right, you’ve just got to do it better’.